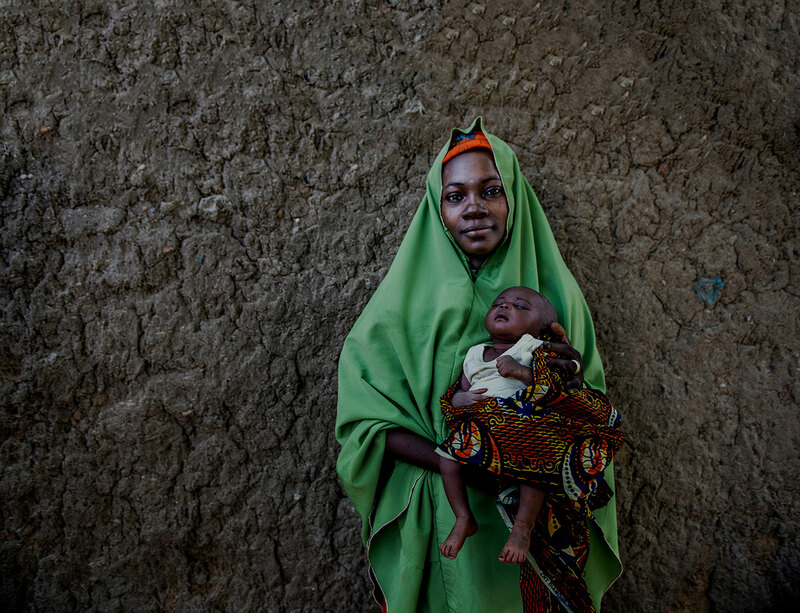 This open access, MCSP co-authored article in the journal BMC Pregnancy and Childbirth examines the Every Newborn Action Plan (ENAP), launched in 2014 to address preventable newborn deaths and stillbirths. 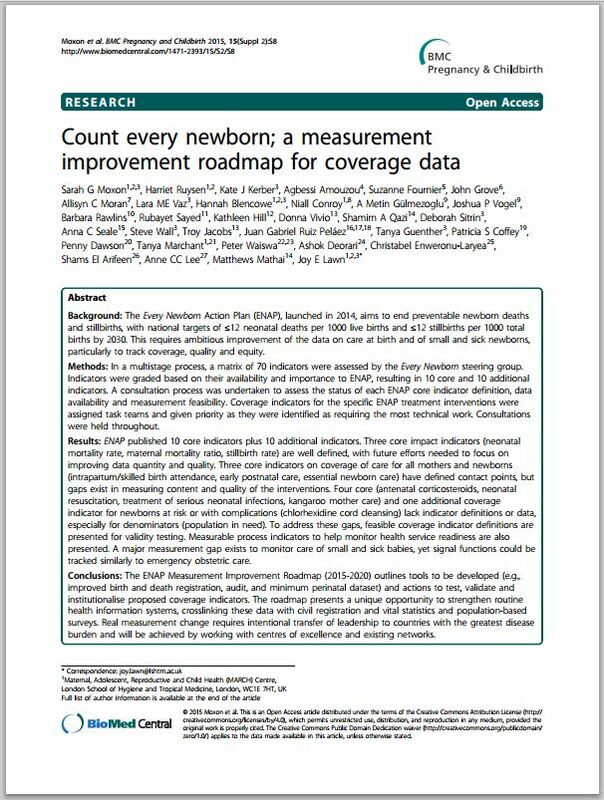 The authors detail, in a multistage process, a matrix of 70 indicators were assessed by the Every Newborn steering group. Indicators were graded based on their availability and importance to ENAP, resulting in 10 core and 10 additional indicators. A consultation process was undertaken to assess the status of each ENAP core indicator definition, data availability and measurement feasibility. Coverage indicators for the specific ENAP treatment interventions were assigned task teams and given priority as they were identified as requiring the most technical work. The ENAP Measurement Improvement Roadmap (2015-2020) presents a unique opportunity to strengthen routine health information systems, crosslinking these data with civil registration and vital statistics and population-based surveys. The authors conclude that real measurement change requires intentional transfer of leadership to countries with the greatest disease burden, and will be achieved by working with center of excellence and existing networks.